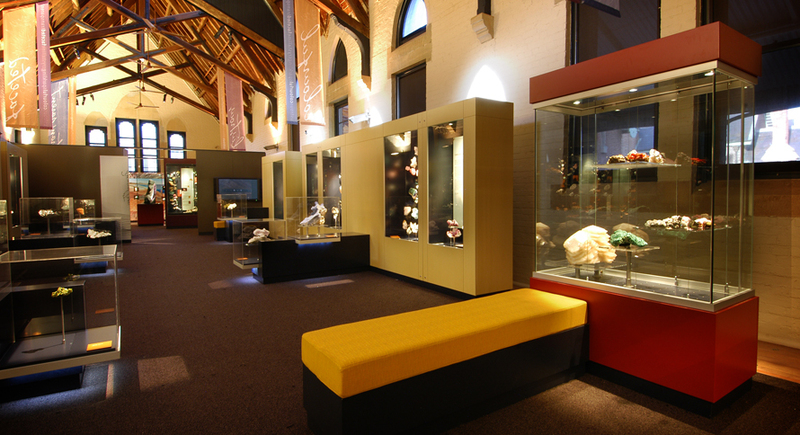 Situated in the heart of Bathurst, the Australian Fossil and Mineral Museum is the home of the internationally renowned Somerville Collection. 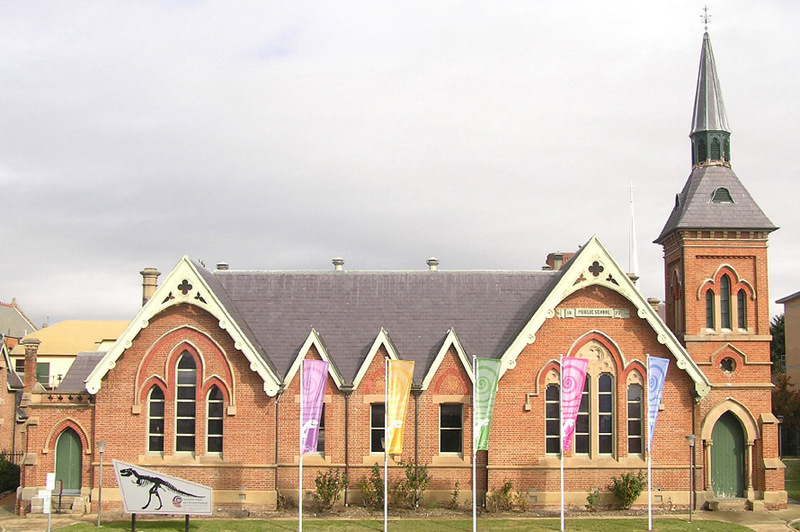 Housed in the 1876 Public School building the Museum features some of the finest and rarest examples of minerals and scientifically significant fossils from Australia and around the world. Warren Somerville (AM) found his first fossil at Borenore near Orange when he was just nine years old, an event which inspired him to embark on a lifetime of collecting. 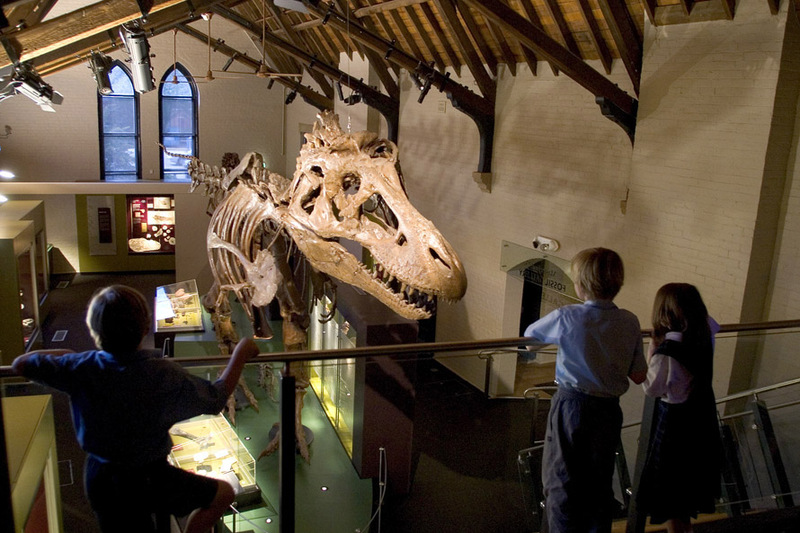 Now, more than sixty years later, the Somerville collection of fossils and minerals is one of the most spectacular in the world. 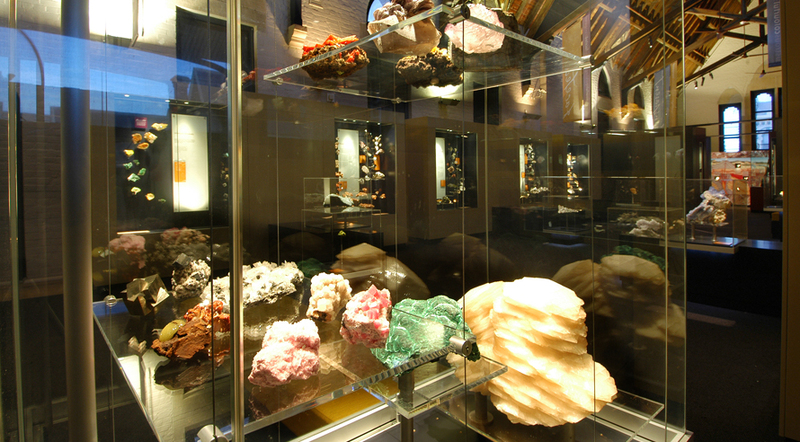 Hundreds of different mineral crystals are beautifully displayed in the Mineral Gallery. From the largest–a metre tall geode lined with large Amethyst crystals, to the smallest of over 100 tiny, perfectly formed thumbnail specimens–all the colours and shapes imaginable are on show. 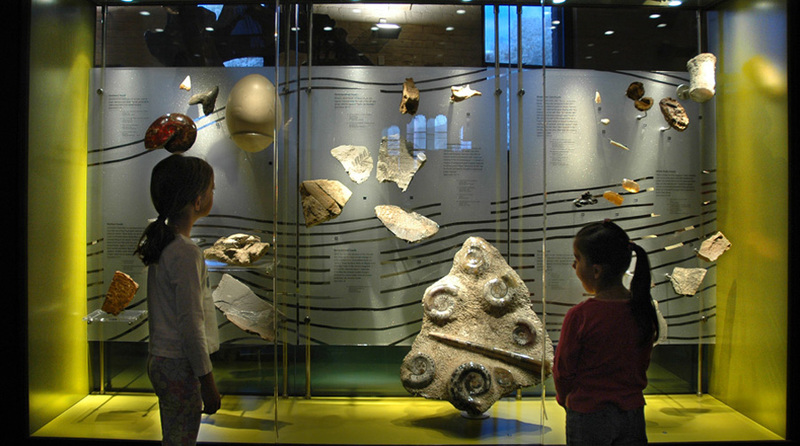 In the Fossil Gallery you can see fossils from every stage of life on Earth, from the first single-celled life in the ancient oceans billions of years ago, to the egg of Madagascar’s extinct Elephant bird only thousands of years old. 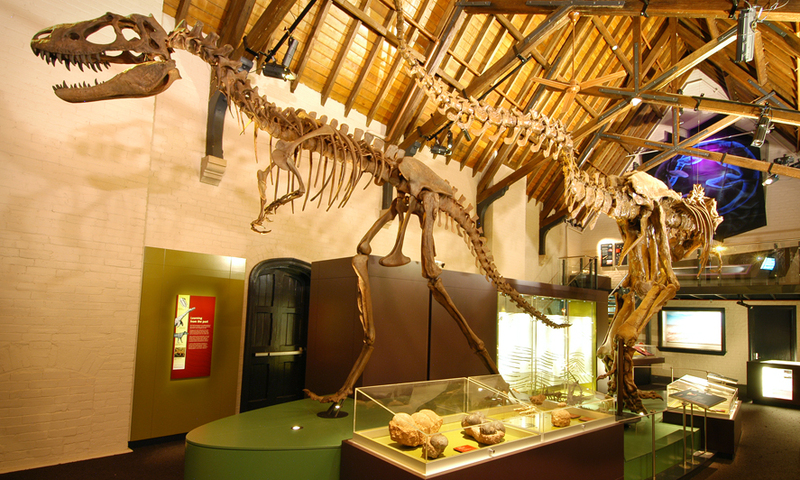 The main attractions of the gallery are the Tyrannosaurus rex skeleton, Australia’s largest collection of fossils in amber and a collection of Australia’s unique opalised fossils. The Museum has a temporary exhibition space with a regularly changing program. 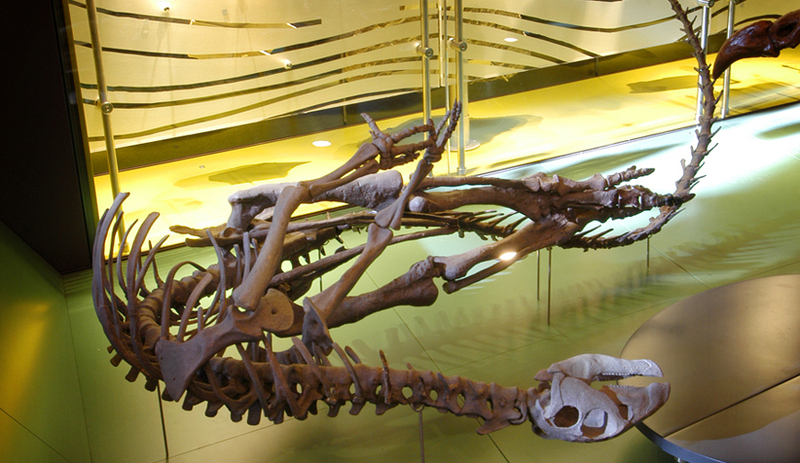 Features a large range of dinosaur models, scientific kits, puzzles and other items for kids. 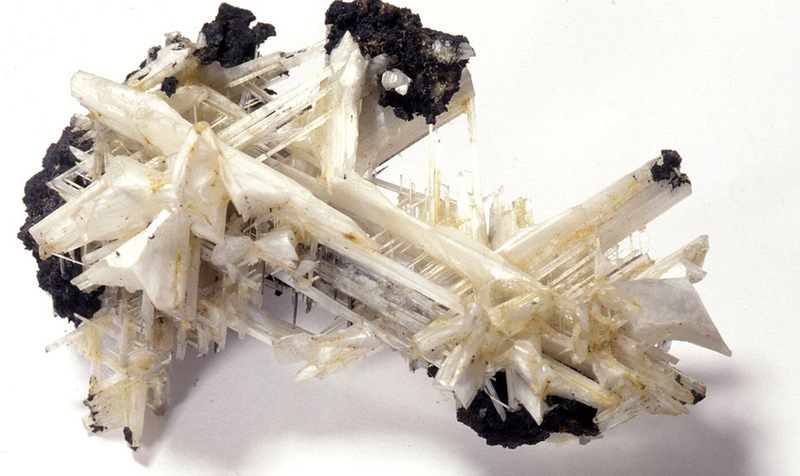 Offers a selection of quality mineral and fossil specimens.